Millions of wildebeests and Zebras start crossing the Mara river, in search of fresh grass, risking their own lives.On one hand, hungry crocodile wait for the wildebeest to enter the water, on the other, big cats like Lions, Leopards and Cheetahs wait patiently and suddenly spring in action.There is no other spectacular event on the Earth like wildebeest migration. Migration Photo Safaris in Masai Mara is any wildlife photographer’s dream come true. 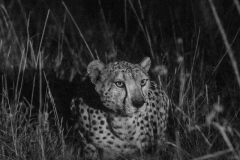 During the migration period, the Lions, Leopards and Cheetahs are very active in daily activities like hunting. These big cats makes it an ideal location to photograph the annual migration. Photograph the stalking big cats , attacking their prey or the tender moments of Lion family where cubs playing with lioness. The vast African landscapes, sunrises and sunsets are to die for. 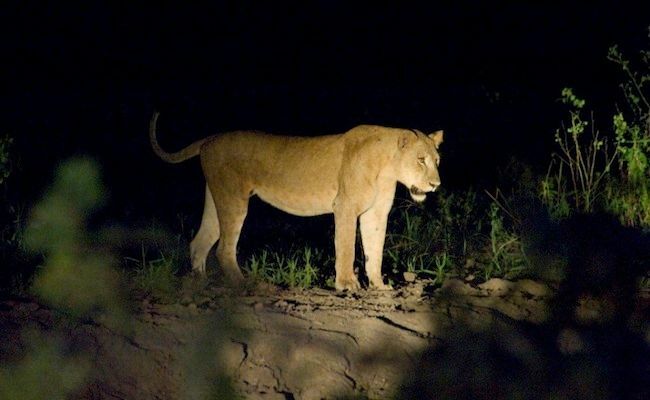 Masai Mara has featured in several BBC, National Geographic documentaries over years. Fulfil the dream of photographing and watching these magnificent big cats of Africa and create pictures of lifetime. The diversity of animals (Big Five – Lions, Leopards, Elephants, Cape Buffalos and Rhinos) and the popular Giraffes, Hyenas, Elands and Gazelles to name a few and huge number of birds are present in Masai Mara. 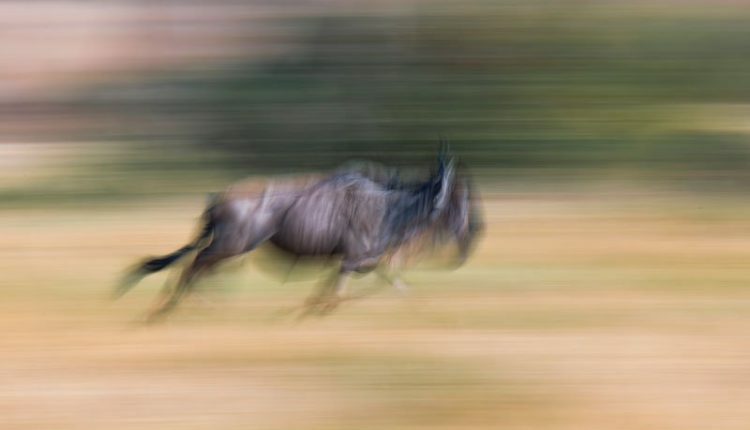 Simply put, the annual wildebeest migration is a spectacular phenomenon not to be missed. 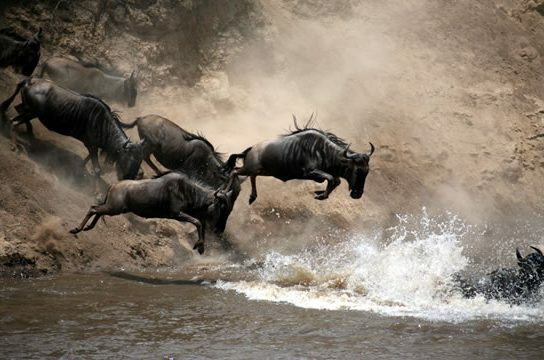 Is This Masai Mara Migration Photo Safari Trip For You? 1. 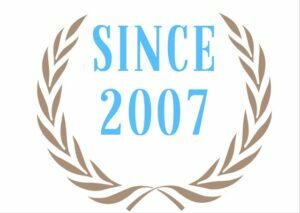 We welcome photographers of ALL levels as well and non photographers. This safari will be conducive to learning from one another and include instruction that will suit everyone’s photographic needs. No question is off limits, no inquiry too basic. 2. We are BIG on photographing in the field. We will spend most of our time and effort on safari / photographic activities and taking pictures. We will go on morning, afternoon as well as night gamedrives. 3. Non-photographer or videographer spouses / travel companions will love these safaris. The wildlife and cultural experiences on this trip will appeal to anyone with a love for animals,nature and adventure. We have specialist guides leading all activities. Traveling in a small group is the best way to for photographic adventures and to experience the nature closely. Keeping that in mind, we have only six people on each tour and each photographer gets a whole row of seat for comfortable ride and also to accomodate photography gear. This will ensure you would have plenty of space for shooting fast action as well as you would enjoy a comfortable ride. We’ll depart early in the morning to chase the best light, remain at a site of specific photographic interest to fully explore the potential, or move to a new destination when desired. 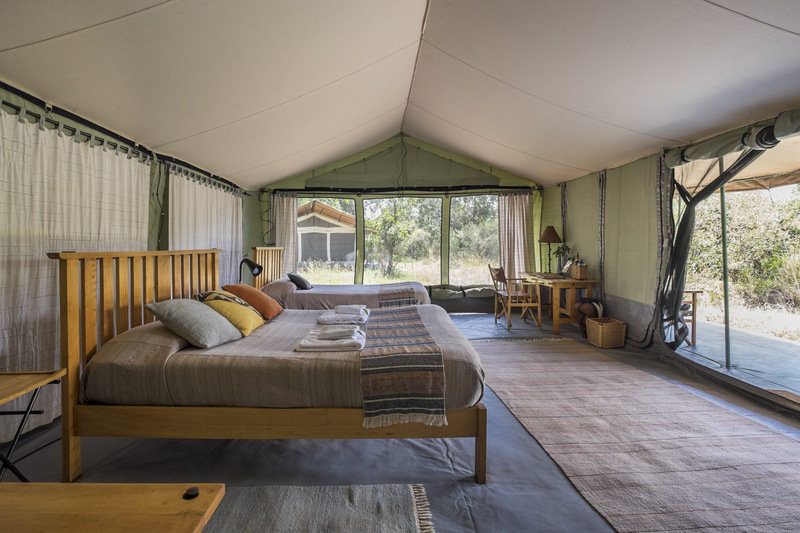 About your stay: Porini Lion Camp: Porini Lion Camp is located in the exclusive 33,000 acre Olare Motorogi Conservancy. This expansive conservancy, which borders the Masai Mara Game Reserve is home to an abundance of animals including the Big Cats for which the Mara is famous. The Camp is situated along the banks of the Ntiakatiak River, a seasonal river with some permanent hippo pools near the camp. 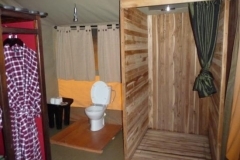 The camp is very exclusive and gives a real in the bush experience. 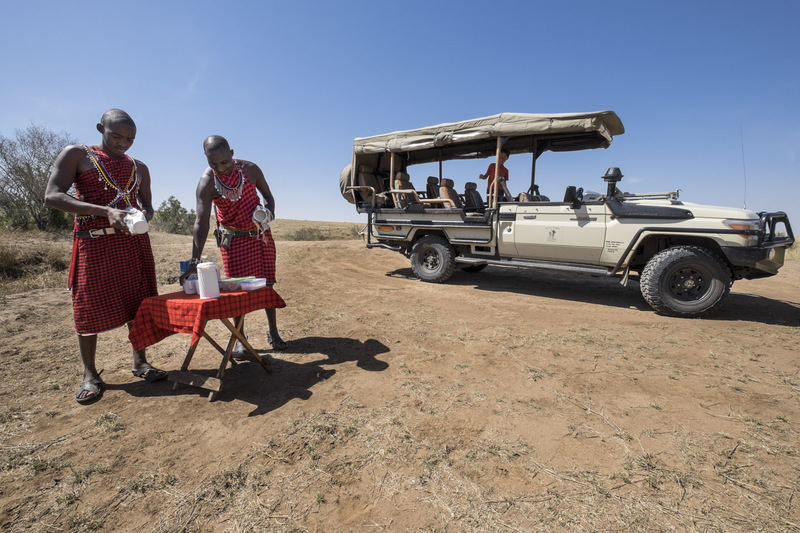 At camp guests enjoy morning, evening and night game drives in custom built 4×4’s. Sundowners at scenic viewing points, from where you can enjoy a drink watching the sun set over the Mara. 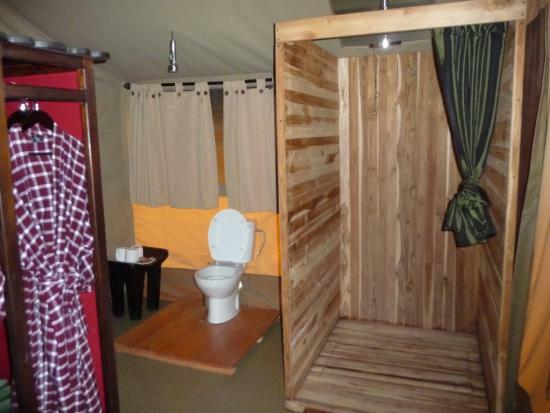 The camp is strategically located close to the the park boundary. It also has its own airstrip for private charter flights between the Mara and Nairobi. Please click on above link to see the virtual 360 degree tour of the camp and tents. 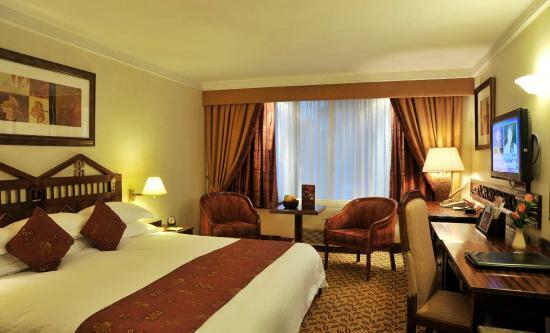 Day 1: All the participants fly to Nairobi and meet at Nairobi Serena Hotel on day 1 and introuduce each other. Detailed briefing of the week ahead will provided by the tour leader. Day 2: After breakfast we all take a 45 mins small flight to Masai Mara from Wilson Airport and checkin at the camp. After lunch, we head for our first game drive. Day 3: We will go for morning and afternoon game drives with lunch breaks in between. We will leave early and come back late if we see interesting activities happening during the herd crossing river so we are flexible on that. Between morning and afternoon game-drives, we do photography review sessions, to learn new techniques, see each others work and to improve our skills. Post processing sessions are organised during the week, which provides detailed Adobe Lightroom tuition. One to One sessions are available on request, free of charge. Day 8: After our morning game drive and lavish breakfast, we head back to the camp and say goodbye to the camp staff. We will then be transferred to the airstrip and to take late morning flight to Nairobi. What animals you might see? 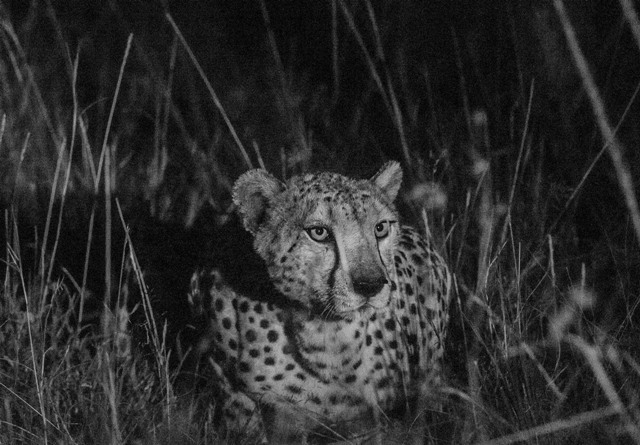 Night Gamedrives: The camp is based in conservancy, which means there will be very few vehicle around us when we want to photograph animals. Due to high number of vehicles in the park , animals move to quiet conservancy areas where only our camp vehicles have access and other vehicles can’t come. Wildlife is most active after dark so we will go for night game drives using infra red lights and take pictures. What’s Included in the cost of Masai Mara Migration Photography Safari? Tour Leaders: Perhaps the most important aspect of a photographic safari is your leader. All our photo safaris are personally hosted and lead by professional wildlife photographers. We are a team of wildlife photographer and experienced photo safari leaders. We has spent years in the wilderness, following specific animals day after day for several months and witnessing extraordinary and rare to see behavior. We has extensive first-hand knowledge on the behavior of many animals including Tigers, Leopards, Lions, Cheetahs and Elephants. Our tour leaders can explain photographic concepts in ways which are easy to understand and practice. Apart from organising your photo-safaris, they will accompany to your destination, share his knowledge of wildlife as well as help you with expert tips on wildlife photography and post processing. He will be there to coordinate the driver, instructing him on best positioning, approach, timings, best lighting conditions etc. 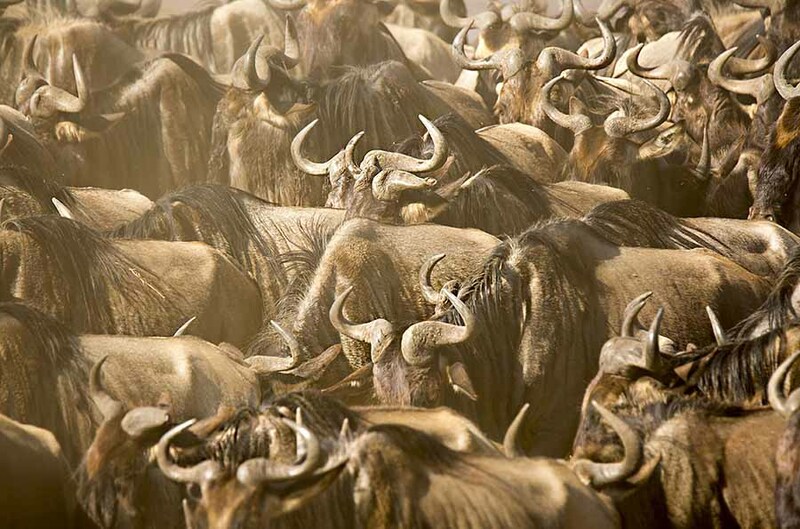 Cost of Migration Photo Safari: The cost of this all-inclusive safari is GBP 4999 per person. A single, optional supplement is available for GBP 299. Single supplements are optional for single travellers who want their own room and tent. Otherwise single travellers are paired with another single traveler of the same gender. Pay just 10% deposit today & reserve your place.Remaining 90% amount is payable 90 days before the safari. These photographic safaris are very popular and we only have 6 places on each tour, it is highly recommended to reserve a place well in advance by paying the 10% deposit. You Migration Photo Safaris Masai Mara has complete financial protection as you would be booking through a registered tour operator. Your money is 100% safe and if one of our suppliers goes bust, your money is fully protected. Lens Hire: Lens hire is available in Masai mara during migration photo safaris, so that you do not need to worry about the hiring and returning it in your home country. It also eliminates the problem of weight restrictions. Long range lens: 200-400mm or 200-500mm / 100-400mm zoom lenses mounted (ideally) on a full frame body. (optional) Ultra wide angel lens 10-24mm , 17-40mm. Bean bag for support is highly recommended for camera support. The camp staff would be providing their own however you can bring your own and the camp staff will be happy to fill it up for you. 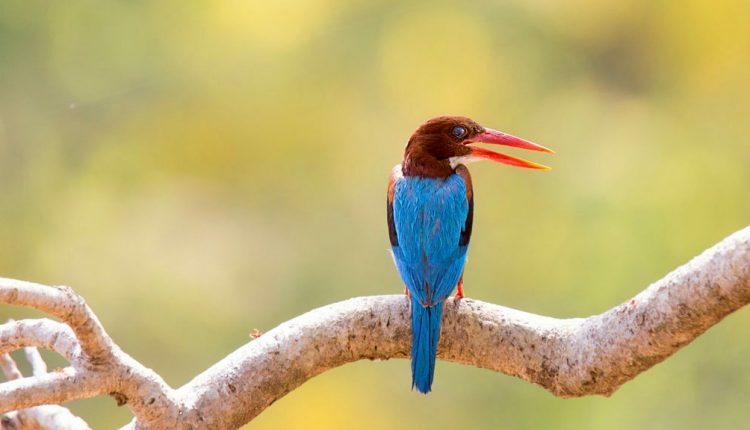 “I have just been on a Nimtree wildlife photographic tour of two of India’s tiger reserves. The tour itself was very well organised. The accommodation at Tadoba National Park at theIRAI safari resort was good however the Singinawa jungle lodge at Kanha National Park was excellent. The staff could not have been more helpful and the food was first class. A lovely touch was the inclusion of two comprehensive mammal and bird field guide books in each room allowing you to confirm what you saw during the drives. The parks themselves were fascinating with a wide variety of flora and fauna so even if tigers are not co-operating there is plenty other characters to entertain. The guides and drivers were very knowledgeable and can spot things whilst driving along that most people wouldn’t spot if stationary. The beauty of it is the small group size allowing unobstructed views and plenty of room for equipment and to move around. If you have any photographic queries then there is help at hand to add to the experience. 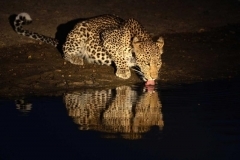 “We have just enjoyed a fantastic 8 day tiger photographic safari with NimTree. 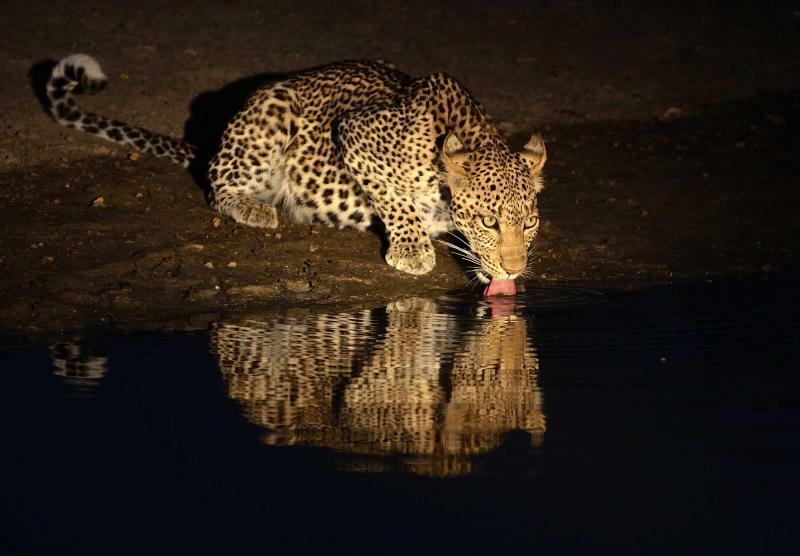 We were lucky enough to have several absolutely brilliant sightings of tigers and cubs, plus the real bonus of great sightings of 7 sloth bears (one at a waterhole and one marking his territory by standing up and scratching his back against the trees) and a leopard. 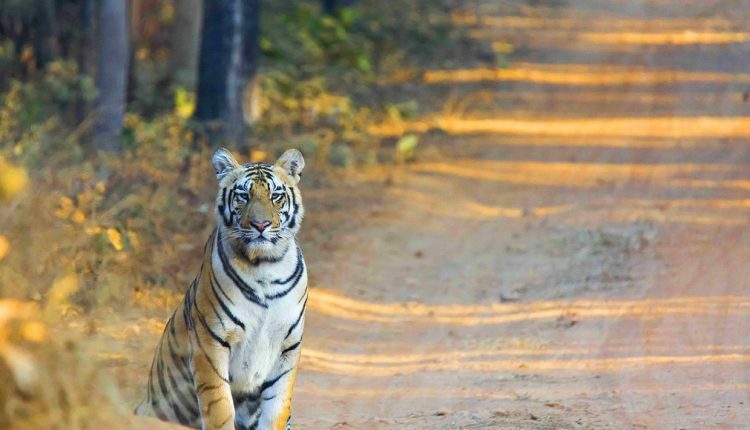 The keys to success were 1) going to the right National Parks (Tadoba and Kanha, in our case), 2) going with a company that has everything set up to achieve success – this included going to the right area of the Parks (they are very large! ), having expert guides, and going at the right time of year. We went in May, which is hot, but bearable, and sightings of tigers are much more common than in the cooler months from February to March. 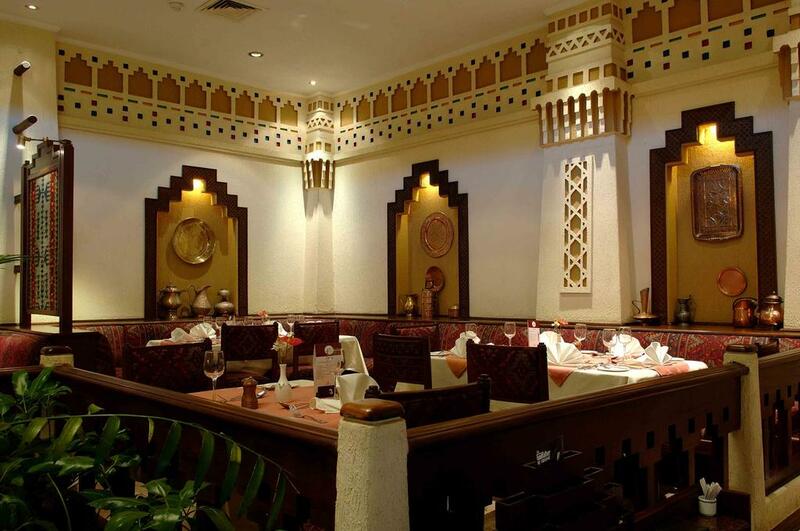 Another important feature of the trip was the accommodation and the meals – all of which were at the best hotels in the area. Me and my husband went on Tiger Photo safari with nimtree.com covering Tadoba and Kanha, two of the very famous National parks in central India for tiger photography. These places are home to Tigers, leopards, Sloth bears, deers, langoors and other wildlife/birdlife. Nimtree.com recommended Summer in India as opposed to winters so that we could spot and photograph wildlife and we did see 13 Tigers, 4 Leopards, 3 Sloth Bears, pack of wild dogs, Bison and lot of other animals/birds ! My husband is not a photographer but he enjoyed nature and sighting of animals in the natural habitat. We were fortunate enough to be accompanied by the experienced safari leaders of Nimtree. Nilesh lives in United Kingdom but has his roots in Nagpur(India). 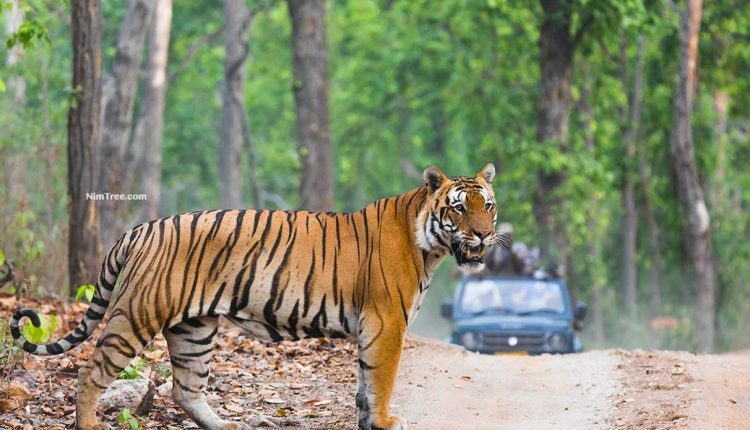 This made it easy for us to be able to interact with guides and drivers and to spot tigers. Nimtree.com planned out the entire itinerary really well, our accommodations were at best resorts especially at Singinawa@ Kanha. Being living in concrete jungle all my life it was a dream come true for me, I had never lived so close to nature. I will definitely recommend Nimtree to my friends and family and to anyone looking to photograph Tigers in the wild.